Food with Integrity is the mission statement released by Chipotle Mexican Grill. The statement is used to show to the customers that this restaurant focuses on the usage of organic ingredients. 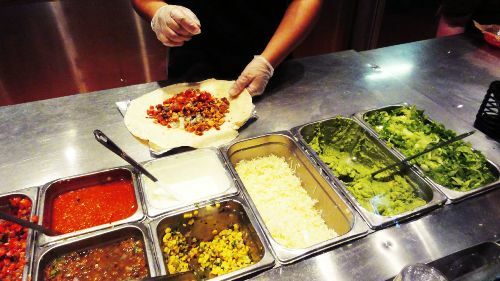 Chipotle Mexican Grill states that the meat used to create the menus is from the naturally raised meat. 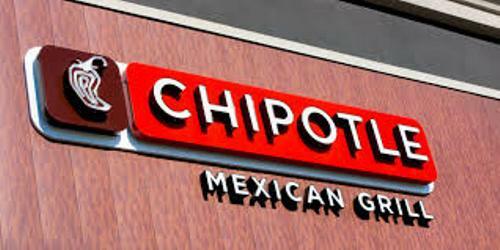 Chipotle Mexican Grill is considered as one of the fast casual dining restaurants in the world. In 1993, Steve Ells established this chain. In 1998, there were 16 restaurants that Chipotle Mexican Grill had when the major investor in this chained restaurant was McDonald’s Corporation. All of them were located in Colorado. Chipotle Mexican Grill had more chained restaurants spreading around 500 different locations when McDonald’s and Chipotle split in 2006. Get facts about Chinese Cuisines here. 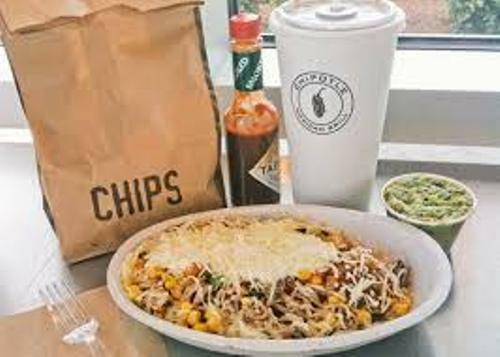 The mobile strategy is used by Chipotle Mexican Grill in the end of 2015. The college campuses are the primary target when they develop partnership with Tapingo. Based on the report in 2013, Chipotle Mexican Grill earned the net income at US$327.4 million. It has the restaurants in more than 1,700 different locations. In a CNN Money syndicated report, it is stated that this chain restaurant employs around 45,000 workers. Get facts about Chick Fill A here. The board of directors in Chipotle Mexican Grill consists of seven people. Those are Steve Ells, John Charlesworth, Darlene Friedman, Patrick Flynn, Montgomery Moran, Neil Flanzraich and Albert Baldocchi. 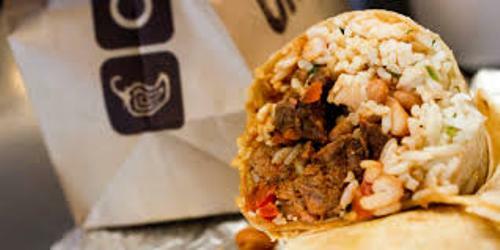 There are various menus to taste in Chipotle Mexican grill. You can try salads, bowls, tacos and burritos. 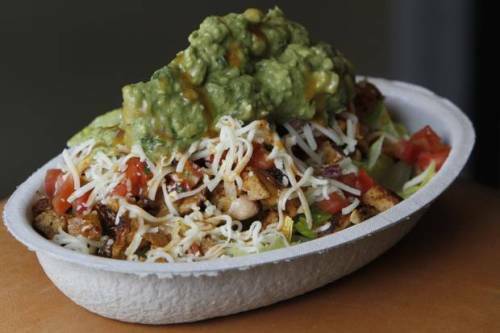 Do you enjoy reading facts about Chipotle Mexican Grill?